Starbucks employees who want to finish college learned recently they'll get some help with their tuition, but it won't be a free ride. A student who completes all four years at Arizona State University's online program could pay in the ballpark of $23,000, according to calculations based on tuition costs. Also, a significant slice of the cost won't be paid by Starbucks at all, but by its partner ASU. Workers who are admitted will receive a scholarship from the college that will cover 22% of their freshman and sophomore year's tuition. The remaining balance will have be paid out of pocket by the student or through traditional financial aid. Workers completing their junior and senior years will get a 44% scholarship from ASU. The rest of the cost will be taken out in student loans which Starbucks says it will pay off after students complete each semester. Students who leave school or Starbucks mid-semester will be responsible for paying back the loan. Starbucks says research, provided by ASU, shows that funding the semester up-front increases the drop-out rate. Tuition for ASU's online program is about $15,000 per year. "It's going to cost millions of dollars, but I don't view it as a cost," CEO Howard Schultz told CNNMoney's Poppy Harlow in an interview. "I view it as an investment. And I'm so confident that this investment is going to drive performance and value for our shareholders." 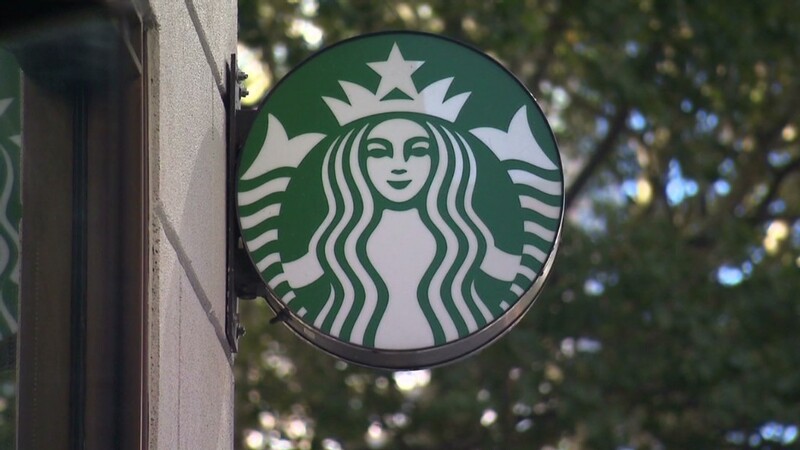 Most of Starbucks (SBUX)' 135,000 U.S. employees are eligible to apply. ASU has recently admitted its first student under the program, and about 1,300 additional applications have been received since the partnership was announced Sunday evening, the university said. Arizona State says the program "pays for itself" through an economy of scale; more students means more tuition money to fund the scholarships. Students will also be encouraged to apply for federal aid, such as the need-based Pell Grant. ASU will connect each student-employee with financial aid advice. Details of financial agreements between companies are often closely-guarded secrets. But Starbucks said it is releasing the information so that other companies can build their own programs. "We're going to provide 100% transparency to any company that's interested and hopefully they can emulate, copy, or just refine this for themselves," he said.